Over 100 hours of content is uploaded to the video website YouTube every minute, with over six billion hours of video watched every month. Amongst the deluge of funny, educational and epic fail videos that populate the service, it is also a great resource for discovering up and coming musicians. Successful artists like Justin Bieber (bad example) but also The Vamps, Cody Simpson and Soulja Boy among others were discovered online. It has also helped artists when their videos go viral, making them household names like Susan Boyle, Carly Rae Jepsen and PSY with Gangnam Style. However nestled within these video juggernauts is the smaller singer-songwriters who are destined for great things. With the music industry changing so quickly, with record labels looking at services like YouTube for the next star, their rise to stardom may not be too far away. 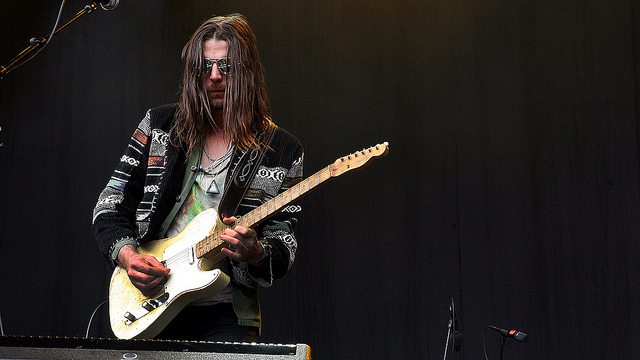 Jonathan Wilson performing at the 2012 Norwegian Wood Festival in Oslo. The singer-songwriter movement established itself on the world from the shores of California in the seventies thanks to the likes of the Eagles, Carole King, James Taylor and Jackson Browne among others. Wilson has almost single handedly re-invigurated the music scene within the canyons of The Golden State. Although he isn’t a YouTuber and made his name in the conventional ways, my discovery of Wilson came through YouTube. Seeing Jonathan perform with Jackson Browne and a great young band from the Malibu area of California, Dawes, brought him to my attention. Breaking the traditional mould of the introverted, more personal subject matter of a singer-songwriter to psychedelic-rock, Jonathan has proven from his two, critically acclaimed studio albums that he is a serious talent. His latest offering Fanfare, pays homage to his Californian surroundings and its heritage whilst being its thumping heart. Jonathan shows he is not just an excellent musician but a wonderful producer in his arrangement and use of multi-layered vocal and instrumental songs. His work is rich in instruments being not just a writer but also a musician but it is also bold in lyrical genius. 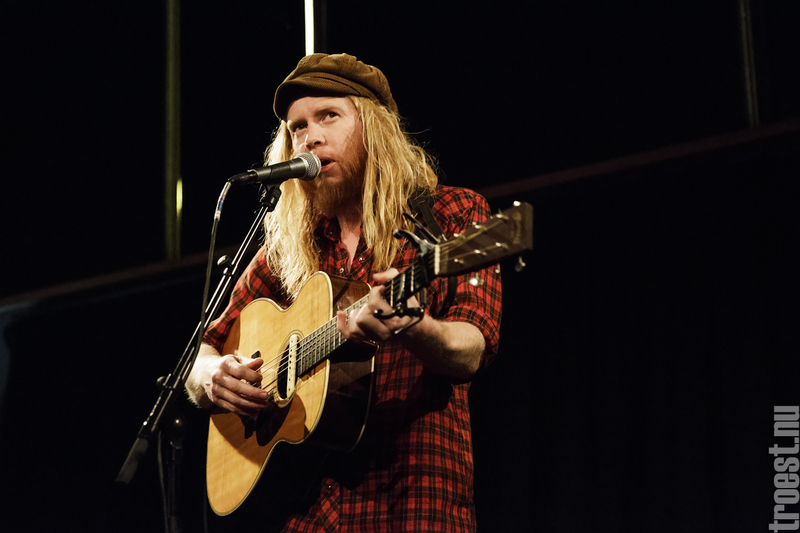 I discovered Stu Larsen through his support of friend Mike Rosenberg a.k.a Passenger on a recent U.S. tour. As they toured North America they would perform a live version of songs along the journey for their YouTube channel. One they performed was a stripped live acoustic version of San Francisco, a song from Larsen’s latest album Vagabond, I instantly loved it. It’s a warm song that feels instantly recognisable with such a classic feel. 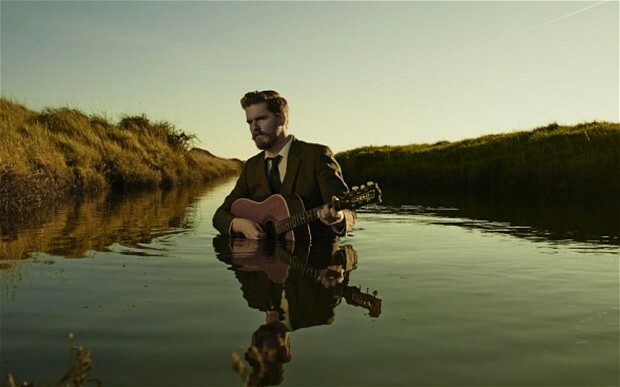 This is a theme that continues across the whole of his album, with rich harmonies and string support, great songwriting and skilled guitar make Vagabond a strong body of work. As Passenger said when describing their video, it is a shame the song and the album has not yet received the mainstream success it deserves. However as Passenger continues to grow in the mainstream, he certainly has helped his friend by introducing him to his growing fan base. The Cover for John Smith’s Great Lakes. Whilst looking for any new uploads of Jackson Browne videos on YouTube (incase it isn’t clear I am a huge fan), I stumbled upon John’s wonderful rendition of his 1973 hit These Days during a soundcheck whilst supporting David Gray back in September. Hearing his subtle but powerful voice with the intricate picking guitar made me search for his music offering. This lead me to tracks from his latest release Great Lakes which offers the same, with his own sharp lyrics and arrangement that compliments the guitar and lyrics without taking away focus from these elements and his unique voice. 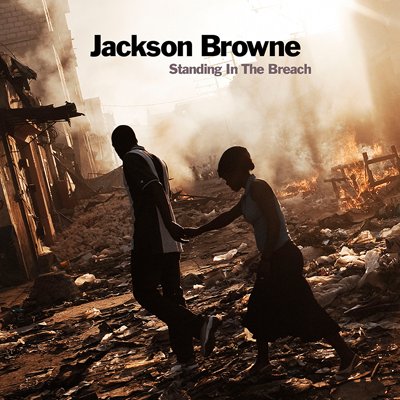 Standing In The Breach is the latest offering from legendary singer-songwriter Jackson Browne that is deeply personal and political, exploring love, hope, and defiance in the face of the advancing uncertainties of modern life. Rolling Stone has voted this as one of their Top 50 albums of 2014 as Jackson is very much in the present day trying to make sense of the world around him. When asked what the best John Mayer album is, many critics would say his 2006 release Continuum. However this was arguably made more difficult when Paradise Valley was released. This offering has distinct folk and country vibes that provide the melody for John’s autobiographical subject matter – the staple of any good singer-songwriter. After two throat surgeries, it was a surprise for John to make any additions to his catalogue, let alone a discovery into his life almost and it seems some of the baggage that surrounded it. Whispers is the follow up to Passenger’s runaway success All The Little Lights, the album that brought him to the mainstream partly thanks to the big hit Let Her Go. 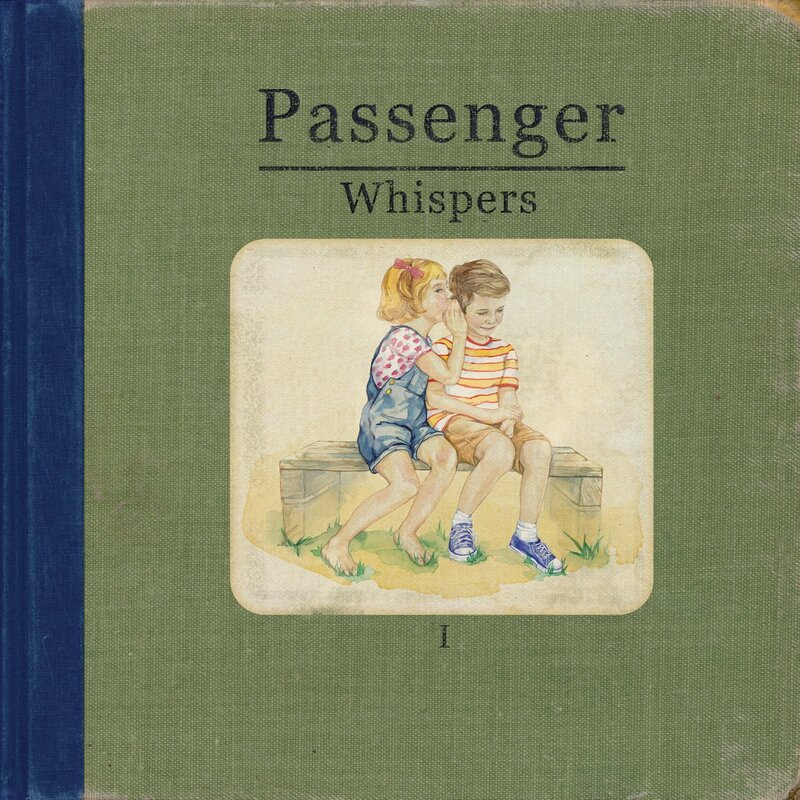 However Whispers shows that Passenger deserves his place in the mainstream as it is one of the most personal records released this year. Passenger once again knows when to use orchestration and arrangement and when to just let his lyrics and guitar doing the talking. This is most apparent in the track Bullets, a true story of a friend who had bullets stolen from his house, which had no monetary value only sentimental and the sheer injustice.